Caleb Expeditions offers private and group tours that can be customized to meet client needs. 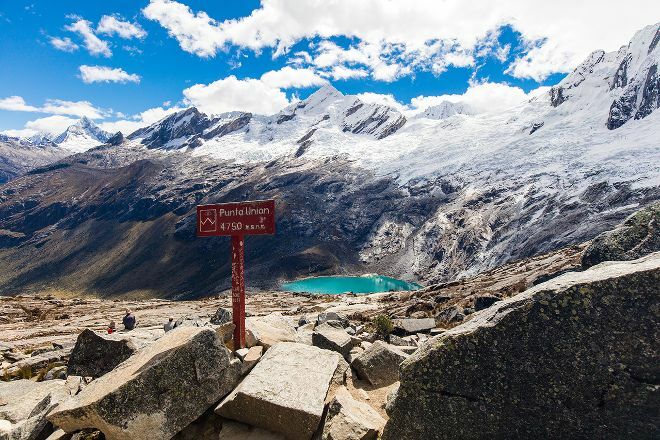 The operator aims to introduce the Andes to the visitors and provide an authentic Peruvian experience. The locally owned and operated company runs one- and multi-day experiences, so you'll be able to choose something that suits your schedule. Check the website for trekking and climbing expeditions, or contact the operator directly if you're looking for a tailored itinerary. 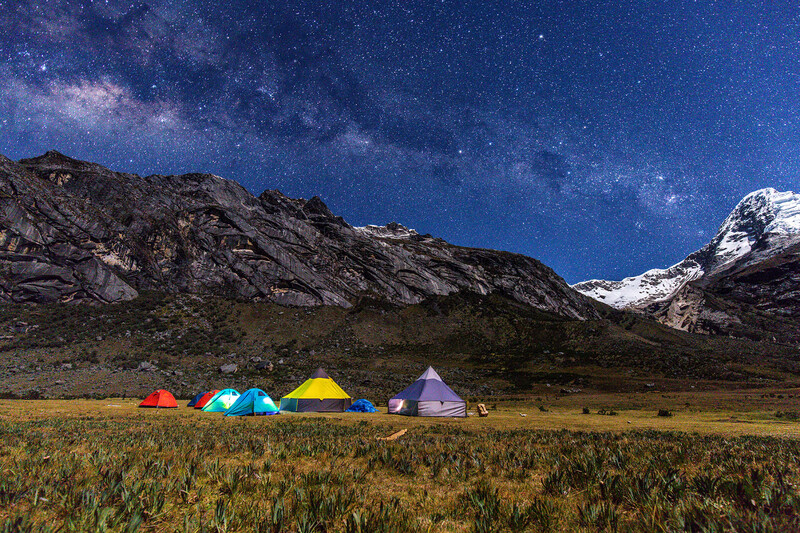 Caleb Expeditions is just one of the many highlights you can arrange to see using our custom trip planner, Huaraz Edition. Laguna 69- Reasonable prices. Kind people. Nice bus transportation. Absolutely no doubt doing it with Caleb was the best decision we took. Logistics were flawless... Guide was grest - thanks Angel for all the help. Equipment modern and in good conditions. Food was plenty and tasty - thanks wilder for doing great food in difficult kitchen conditions. Thanks Abel for the advise, you all made our santa cruz trek experience un forgetful. To the curious I have no doubt this is the best value for Money you can find. Keep up the good job. Caleb We were in good hands during our 8-day Huayhuash Circuit. Guides Santos and Estrella, as well as our arriero Milton, consistently demonstrated professionalism and empathy throughout our trek. The team managed a nine-person group, seven donkeys, and a horse with ease. They balanced a group with different paces, interests, and health needs, and somehow always managed to have our tents set up before we arrived at camp. I was particularly impressed by their willingness to cater individually. My vegetarian meals were hearty and thoughtfully prepared. When I got sick, Santos made me special herbal teas at 5am and got me on horseback so I could continue on the trek. From the handful of companies we looked at, the value we received for the money with Caleb was exceptional. Very professional, competitive prices, Abel and his staff are very nice and able to provide you customized services. Highly recommended. A really great agency. Caleb and Angel were great as tour guides through the Huayhuash trek. Food was incredibly tasty and the variety was great. Sleeping equipment was great. And we needed that, it was COLD. Amazing trek with amazing people! Highly recommended. Every day, we help thousands of travelers plan great vacations. Here are some tips on how to use your Listing Page to attract more travelers to your business - Caleb Expeditions. 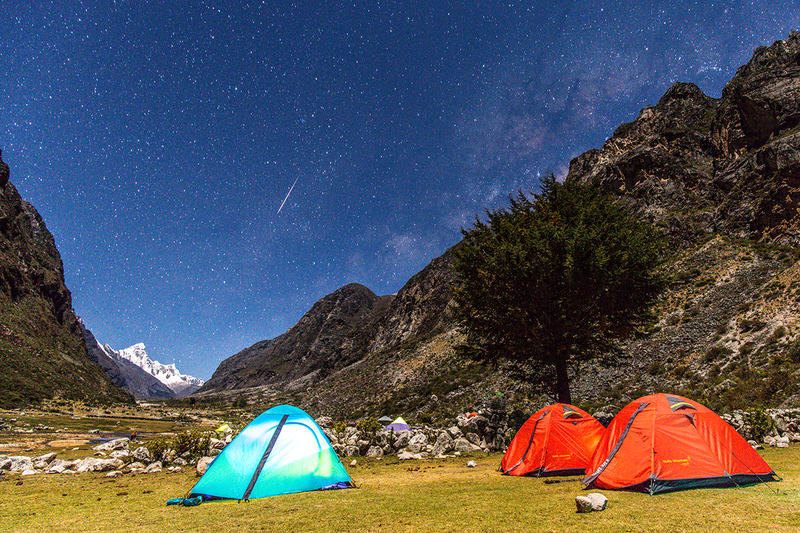 Promote your permanent link - https://www.inspirock.com/peru/huaraz/caleb-expeditions-a1411411371 - on your website, your blog, and social media. When a traveler builds a plan from this page, the itinerary automatically includes Caleb Expeditions. This is a great way for travelers looking for a great vacation in your city or country to also experience Caleb Expeditions. Promoting your link also lets your audience know that you are featured on a rapidly growing travel site. In addition, the more this page is used, the more we will promote Caleb Expeditions to other Inspirock users. For best results, use the customized Trip Planning Widget for Caleb Expeditions on your website. It has all the advantages mentioned above, plus users to your site can conveniently access it directly on your site. Visitors to your site will appreciate you offering them help with planning their vacation. Setting this up takes just a few minutes - Click here for instructions.